In an emerging economy like India, availability of quality and reliable power, is essential for the flawless functioning and increased productivity of all its sectors. Though the Indian power distribution utilities have come a long way toward achieving this objective since the enactment of the Electricity Act 2003, distribution remains the weakest link. Further, the growth in load and distributed generation brings new challenges for distribution network and these challenges can be overcome with the amalgamation of electrical equipment and digital network technology. DistribuELEC 2019, the mega event on power distribution sector, will exhibit the power of this collaboration. Companies from across the globe will bring in innovative, state-of-the-art technologies that are designed to improve quality and reliability of supply and also reduce losses. The third edition of DistribuELEC organised by the Indian Electrical and Electronics Manufacturers’ Association (IEEMA) in Mumbai, will bring utility, consumer, electrical operational technology (OT) and Information Technology (IT) on same platform to empower all stakeholders. India’s only exposition on power distribution, scheduled to be held between 4th and 6th February, will showcase products, technologies and services from 220V till 33kV in traditional electrical equipment like transformers, cables, capacitors, switchgears, insulators, conductors and new age technologies in distribution automation and control systems, energy efficiency, demand response, advanced metering, communications technologies, cyber security, electrical fire safety etc. The concurrent exhibition BuildElec 2019 will exhibit smart electrical technologies and equipment to make buildings as intelligent structures. 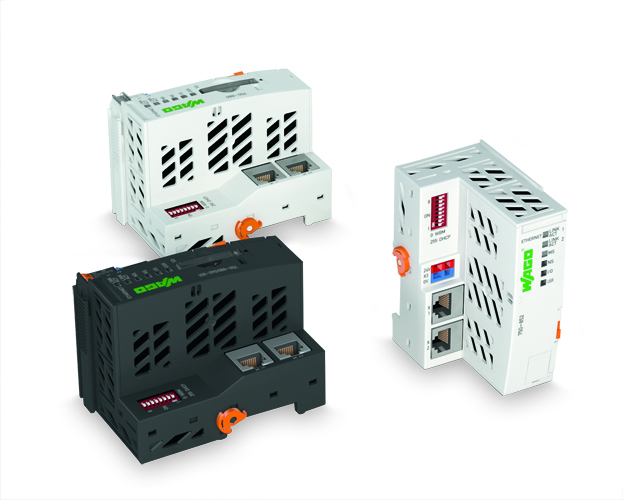 Here we present to you a sneak peek of the advanced solutions to be showcased at DistribuELEC 2019. Electrical Research and Development Association (ERDA) is a professionally managed not-for-profit organisation serving the industries and utilities since 1974 in the areas of test, evaluation, certification, consultancy and R&D related to electrical products and systems. ERDA has established testing facilities to cater to all the requirements of all aspects of the distribution sector. The organisation is also keeping pace with the new emerging fields in this sector and is upgrading its laboratories. In the upcoming DistribuELEC 2019 exhibition at Mumbai, ERDA is planning to exhibit its services with the theme of “ERDA’s contribution in Power for All” incorporating three verticals namely Testing & Evaluation, Field Services, and R&D and Expert Services. ERDA is going to exhibit its facilities like solar pump testing system, solar lighting system, smart meter testing, power system studies (focusing on integration of renewable energy into grid) and T&D equipment testing (e.g. 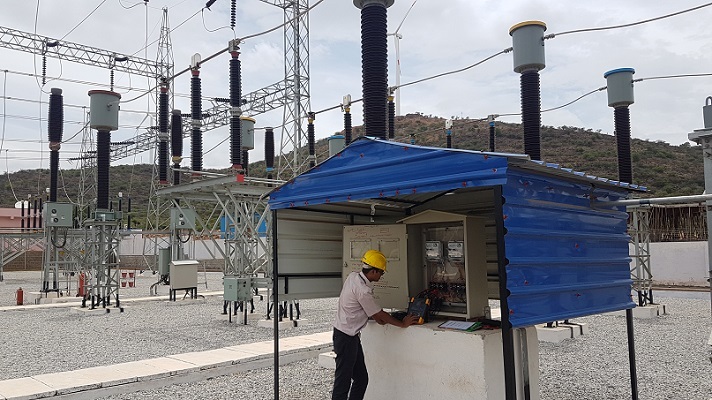 transformers, cables, conductors, piercing connectors), informs Hitesh Karandikar, Director, ERDA. 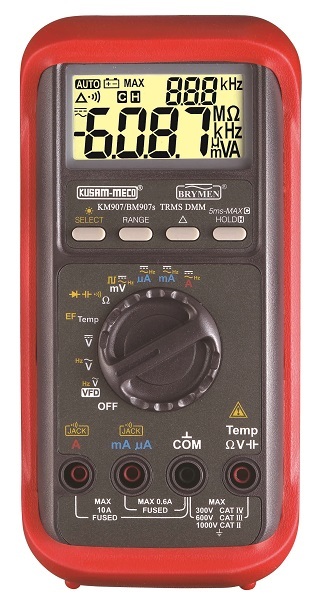 KUSAM-MECO introduced and pioneered the used Digital Multimeters and Clamp Meters in Indian industry. 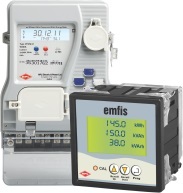 The company is participating in DistribuELEC 2019 and will display the latest range of Digital Multimeters and Clamp Meters suitable for the solar industry. KUSAM-MECO will display Battery Quality Analyser for battery manufacturers who supply batteries for inverters and UPS systems. Besides, according to Chandmal Goliya, Director, KUSAM-MECO, the company will also display a diverse range of other products such as gas detectors, environmental instruments, process calibrators, high-voltage non-contact detectors etc. HPL is an established electric equipment manufacturing company in India, offering a diverse portfolio of electric equipment including metering solutions, switchgears, lighting equipment and wires and cables. At DistribuELEC 2019, HPL Electric’s product focus would be again on all categories i.e. 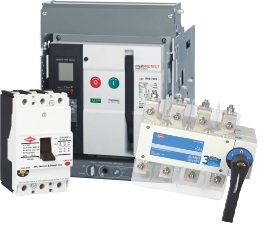 meters, switchgears, LED lighting, wire and cables, modular switches, and solar. “Our target groups would be utility, power sector, builder association, consultants, contractors, architecture, and dealers,” said Gautam Seth, Joint Managing Director, HPL Electric & Power Ltd. The event provides an enormous opportunity for the manufacturers of electrical equipment and technology providers to showcase the solutions which can help in outage management, demand management, metering, microgrid, storage, sub-station and feeder automation etc. “DistribuELEC 2019 provides an outstanding platform to showcase latest product offerings and provides hands-on experience of products and technology in electrical equipment and manufacturing space to relevant audience,” avers Gautam Seth. 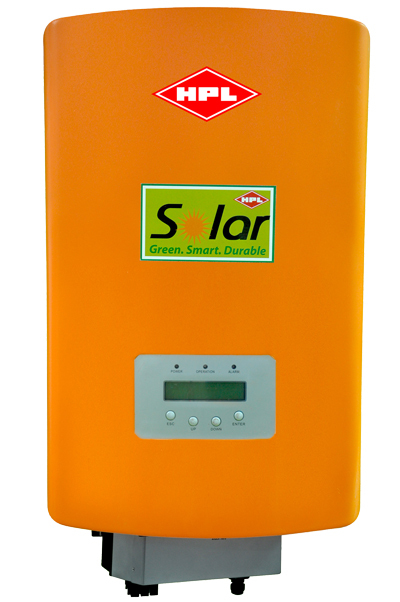 Vadodara-based Next Gen Equipments Pvt Ltd announced the launch of state-of-the-art 12 kV Tan Delta unit from Raytech AG, Switzerland. 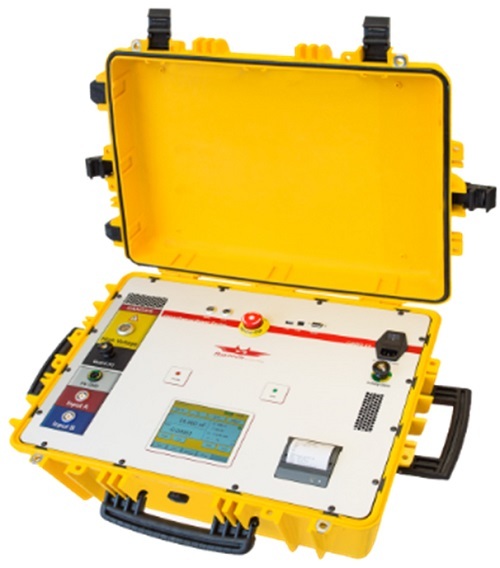 CAPO 12 is a fully-automatic 12kV AC capacitance and insulation tan δ or power factor measuring instrument at variable frequency developed by Raytech Engineers which is perfect for use in the field, facility or manufacturing plant. Portable, rugged & easy to transport. CAPO 12 is specially designed for fast and easy measurements with the high precision and quality of all Raytech instruments. 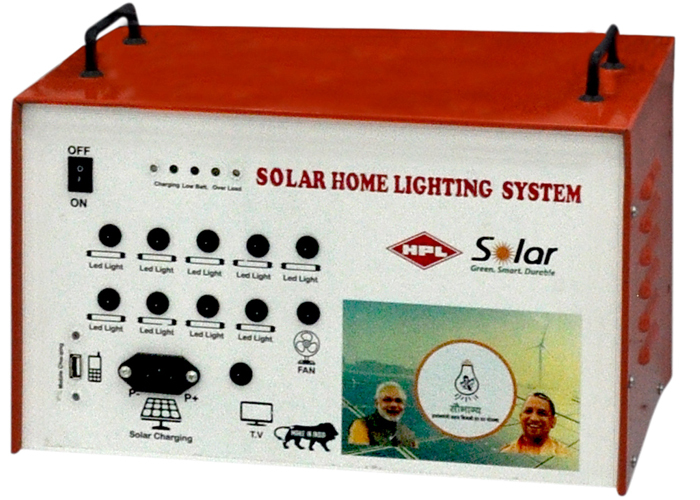 Raytech products are readily available in India and have efficient after-sales support set up too. 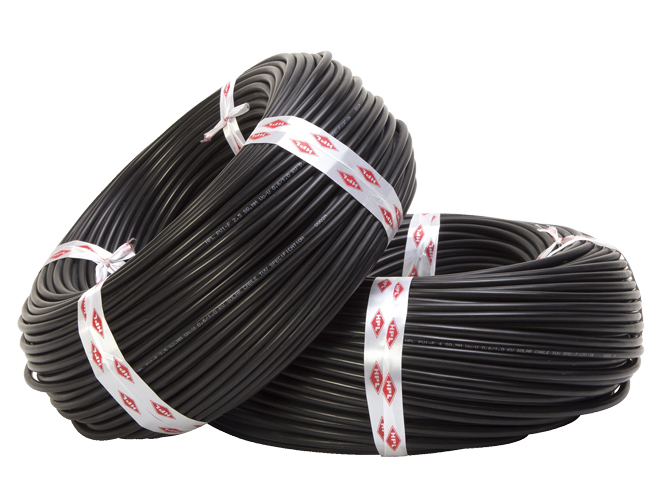 Elmex is one of the pioneers in the field of electrical wire termination technology in India. The company believes that today’s ever-expanding markets and globalisation has made exhibitions as an inevitable part of marketing and promotions. “Exhibitions offer a splendid showcase and opportunities unavailable to other marketing media,” opines Vipul Ray, Managing Director, Elmex Controls Pvt Ltd.
Testo India aims to feature a wide range of products that has revolutionary German technology and has major share in power sector applications. The company has introduced many SMART instruments in emission parameters monitoring, power systems condition monitoring and in internal air quality measurement. 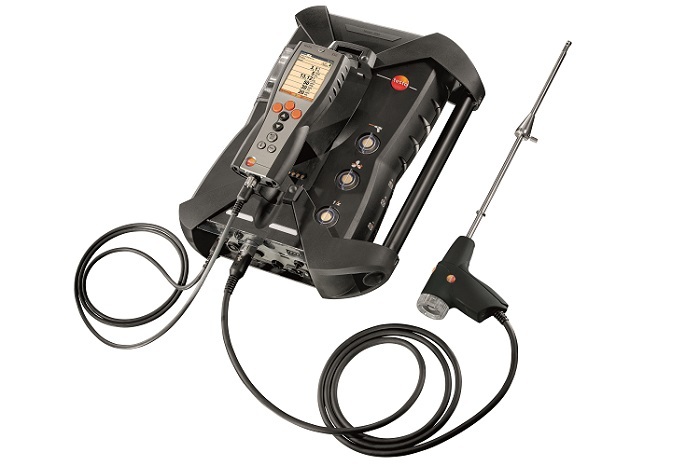 Testo products like flue gas analysers are being widely used to precisely monitor the emissions from the coal-based and gas-based power plants. This instrument is also used as a proof checking on the inline or in-site instruments. This enables the power plants to fine tune their processes to minimise the emissions to the permissible levels and improve combustion efficiency. 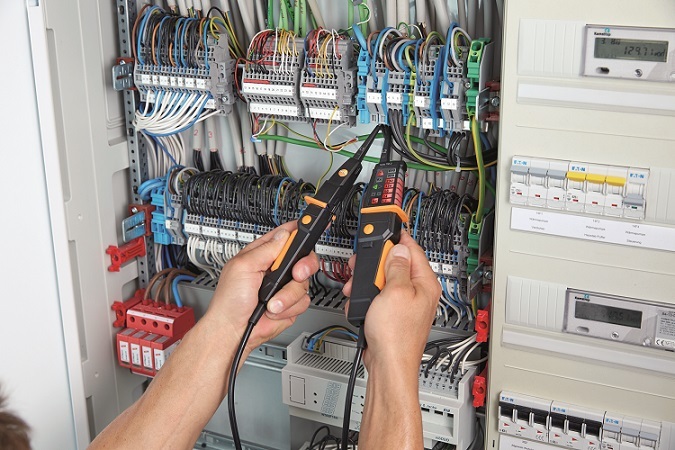 At DistribuELEC 2019, Testo will showcase its new electrical instruments that are very distinct and unique in their features. They are excellent instruments to inspect the electrical components and circuit failure threats during power transmission and distribution. 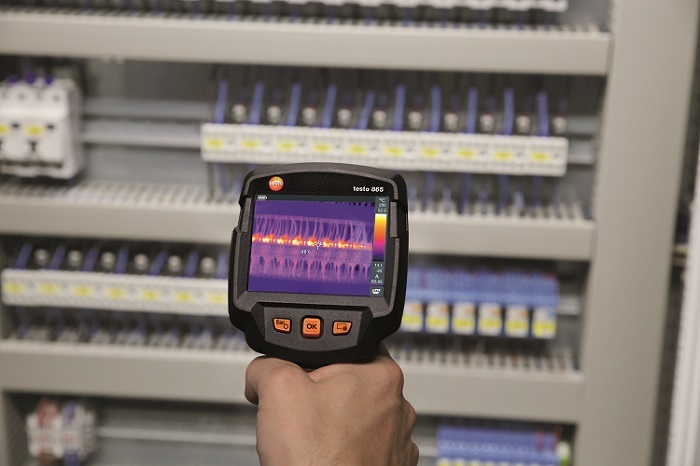 “Our latest solution to the industry is new thermal imagers with smartphone integration designed to deliver networked thermography mostly used for predictive and preventive maintenance in electric and power sector,” said Parag Yelegaonkar, Manager – Business Development, Testo India Pvt Ltd.
At the forthcoming DistribuELEC 2019, WAGO plans to showcase its range of solutions for power engineering including digitisation, renewable energy generation, integrating decentralised suppliers, energy grids, energy storage systems. Vineet Jain, AGM – Telecontrol, WAGO Private Limited believes, Power Grid must be modernised for electricity to be transmitted freely and distributed safely to even the smallest branch. 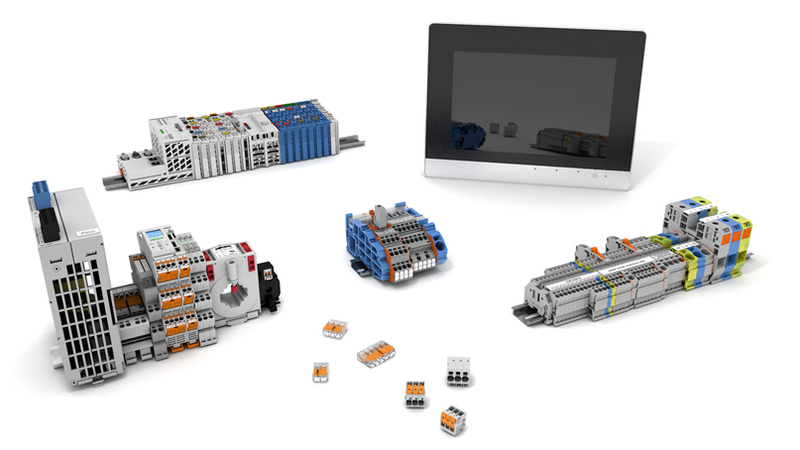 WAGO has numerous solutions for feed-in management according to EEG and control, regulation of medium-voltage systems, telemetric solutions for providing control energy and cybersecurity among others. 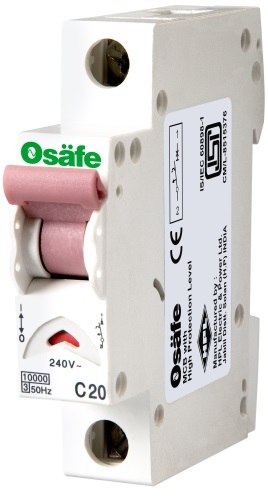 Cybersecurity: PFC100/PFC200 controllers comply with current IT security regulations for grid operators and can be hardened as described in the BDEW white paper. Cloud connectivity: Connection to the cloud thanks to an MQTT software upgrade. Visitors can experience live application for transformer monitoring, sub-station automation and energy monitoring at the WAGO booth. DistribuELEC 2019 is an exhibition on high-tech power distribution which will cover not only advanced electricity distribution technologies but also conventional electrical equipment. Intelect 2019, a concurrent conference in its 3rd edition with the theme of “Towards Smart, Reliable, Efficient and Safe Electricity” will also be organised where manufacturers, system solution providers etc. will share their experiences of deployment of advanced technologies in power sector. A host of prepayment meters, smart meters and distribution automation equipment will also be showcased. These equipment play an important role in loss reduction and reliability improvement. 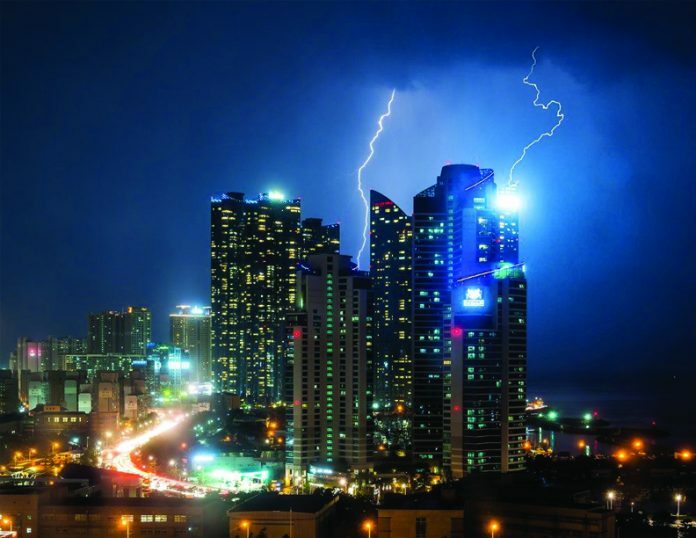 BuildELEC will showcase products covering electrical safety, building management systems etc. Altogether, the forthcoming edition of DistribuELEC is going to be a must-visit one! 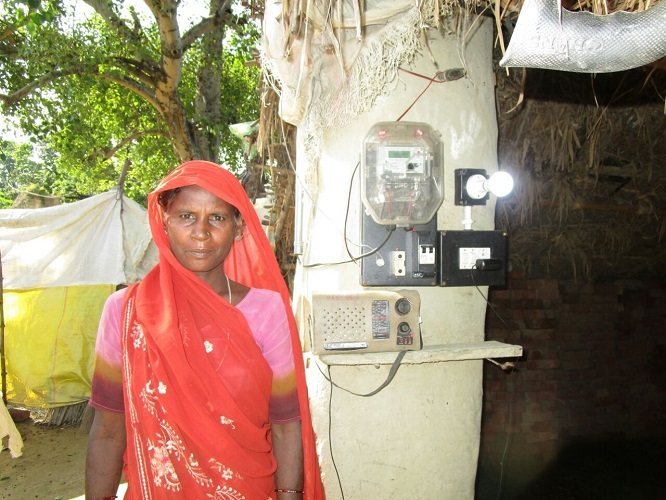 “We are participating in DistribuELEC regularly. DistribuElec provides a focussed platform to reach the customers in distribution arena,” concludes R. Prakash, Country Head – Mktg & Service, Easun – MR, Chennai.